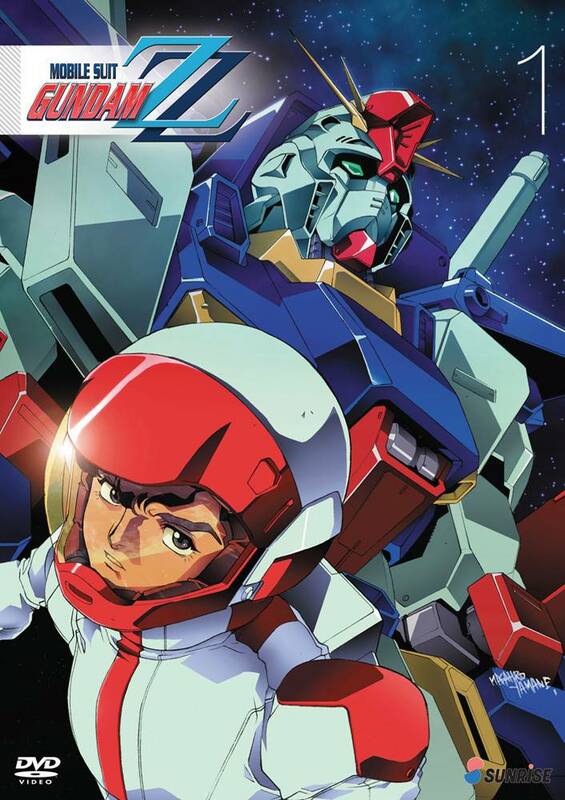 It is the year 0088 of the Universal Century in Mobile Suit Gundam ZZ. The badly damaged assault cruiser Argama docks at the run-down space colony of Shangri-La for much-needed repairs. While the Argama is in drydock, a young junk dealer named Judau Ashta sneaks aboard in an attempt to steal the Zeta Gundam. He wants to sell it in order to help his sister, but instead he finds himself coerced into joining the Argama’s crew. Unfortunately for Judau, the Argama is being pursued by a dedicated Neo Zeon officer named Mashymre Cello. In order to protect both his sister and himself, Judau must master the Argama’s newest mobile suit, the ZZ Gundam.